Salvation Day by Kali Wallace finally has a cover! 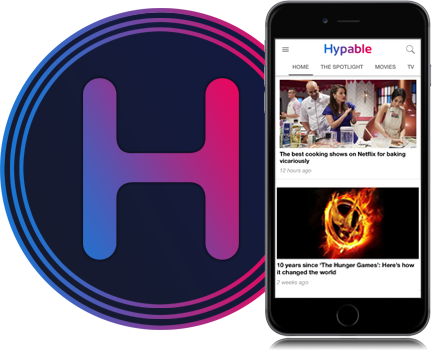 Check it out exclusively on Hypable, along with an exciting excerpt. Zahra knew every detail of the plan. House of Wisdom, a massive exploration vessel, had been abandoned by the government of Earth a decade earlier, when a deadly virus broke out and killed everyone on board in a matter of hours. But now it could belong to her people if they were bold enough to take it. All they needed to do was kidnap Jaswinder Bhattacharya — the sole survivor of the tragedy, and the last person whose genetic signature would allow entry to the spaceship. But what Zahra and her crew could not know was what waited for them on the ship — a terrifying secret buried by the government. A threat to all of humanity that lay sleeping alongside the orbiting dead. 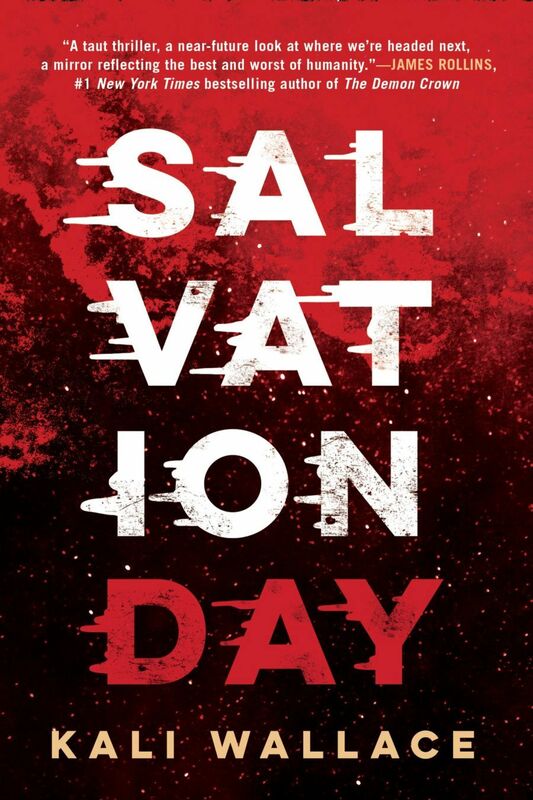 Salvation Day by Kali Wallace hits store shelves on July 9, 2019. You can pre-order it from Amazon, Barnes & Noble, and IndieBound, or add it to your Goodreads list.